This list is no more than a cheat sheet to provoke ones own personal “feeling word” that describes his/her moment. There are more downloads on the CHARTS tab/ page. please check them out. You are remarkable when it comes to relating with others. your Weaknesses – as well as the weaknesses of others. While you are quite stable, you don’t respond perfectly to every bad situation that comes up. But you have enough emotional intelligence to know when you need a course correction. Click the link above to take the fun quiz yourself. These pertain to life long development, are in the opinion of various writers and by no means is this list of definitions exhaustive. Dignity -a sense of self value and worth and the expectation of respect and ethical treatment from others. body/mind/behavior, in and interacting with ones ‘world’. A sense that one more likely to succeed than not, while undertaking tasks. Intentionality – the wish, will and capacity to have impact, and to act upon that impact with perseverance. A sense of inner control. Relatedness – the ability to engage others, based on being understood by; and understanding of, others. Developing sense of empathy and expressing emotion. 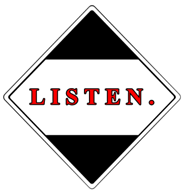 Assertiveness – stating concerns, values and feelings without anger, anxiety or passivity. Mental Metabolism (gestalt theory thinking) – the developing ability to discover, consider , test, and compare: new ideas, actions, values, relationships in small ‘bites’, and to judge if they be rejected or assimilated. Curiosity – the sense that finding out about objects, subjects, how things works: is positive and leads to pleasure. Capacity to Communicate: the wish and ability to communicate: ideas; concepts to others. related to a sense of “trusting”. Cooperativeness – the development of ability to balance ones own needs with other’s needs in a group. Gestalt -.A whole, form, or configuration. …[ Simkin 1973] … an integration of members of a whole , as contrasted with a Sum total of parts. Existential – pertaining to a subjects, (eg. person, group, organism, etc.) own existence (eg. participation in life, being, etc.) . some also include pertaining to the purpose or meaning of a subjects existence. Experiential – pertaining to a subjects copacity, ability and mindfulness of learning by first hand experience. (left)A greeting sent to me by a good friend sometime ago. forgetting that it is a question that sometimes makes people feel surprised or taken a back. Why is it so difficult to say how we feel, simply? Are we conditioned to hide are feelings from one and other, to “Keep Are Guard up”? is it really a “weakness” to say how one feels? Or is it a weakness in our childhood and adolescence education that we are never taught to express our feelings in simple words. I never had a class in Emotional Literacy or Emotional Grammar. With the amount of school kids who lash out or develop emotional problems at school age…. wouldn’t make sense to have short course on being able to express feelings in words? When I say “I” I mean the whole of me. when I say “feel” it is the sensations in my feet to my chest to my face; my awareness; my thinking my perception. My Feelings are mine to feel. Some feelings are more bodily and simple. e.g. “I feel cheated…I feel stigmatized…I feel old fashioned”. Feelings often over-layer to others in a moment, and expressing emotional literacy can reveal the depth, especially in choice making. and another part of me feels_________ (because I think….. I think being able to express emotional literacy in writing or speech, is very helpful in becoming aware of feelings in gradients, before they become explosive. Emotional grammar can help with Anger management or emotional management. Although each feeling is unique, it would be advantageous to become aware of the feeling of “annoyed” or “stressed” before becoming aware of “explosive” or “overwhelmed” , in the case of anger management or emotional management. In my opinion, feelings or emotions are not to be rigidly categorized. but we may detect relationships such as “feeling annoyed ” to “feeling furious“. But all this Emotional grammar is about our awareness. categorizing feeling words is to fit a particular need. If I were a suicide hot line worker, for example… I might be listening for pre categorized “negative” feeling words or feelings loosely attributed to Depression from a caller because, it fits the situation. at the same time. loosely categorizing feelings, In my opinion, is for the purpose of suiting ones personal therapeutic needs. my body/ my inner world of thought and memories/my outside world. How I interpret “Facts” (what I believe, know, perceive) affects how I Feel. How I Feel affects how I interpret “Facts”. feeling “overloaded” or worthless” is irrational if one cannot do work that is beyond ones limits…rationally one can only do so much work. the feeling is valid, but thinking “should have been able to more work than my limits” is irrational and is therefore a thought error. I can become more aware of how I am: intaking, interpreting ; assessing formulating what is “fact” or believe…. affect and are affected by how I Feel. Feelings happen in the present moment, although our experience allow us to predict possible future feelings. ” I am feeling apprehensive and dreadful (now) because, I believe Monday morning.…”. the point is being aware of the present centered or (Here and Now) feeling. If I am to understand assess describe my reality, I must understand and describe how I feel about my reality and how I feel in my reality. 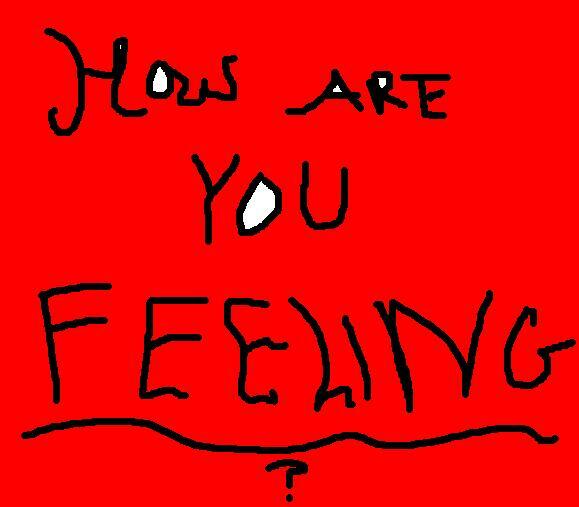 Emotional vocabulary: A single word or short phrase that best describes how one feels in the here and now. “I feel Happy“, “I Feel tired“, “I feel sad“…. Emotional literacy: Being able to clearly and confidently express ones emotions in words. I took classes for Rogerian Active listening (for a volunteer service) and I discovered that my own Emotional Vocabulary and Literacy was very weak. “I felt surprised because, I thought my Emotional vocabulary was limited “. So I worked on my literacy. “I feel Alienated.” – correct and more direct. “I feel confident because, I think I am able to do this project quickly” (well said). I and my classmates wrote down as many “feeling words” as we could in our class, to see how emotionally literate we were. I think its a great drill, and I have worked to expand my own emotional vocabulary. 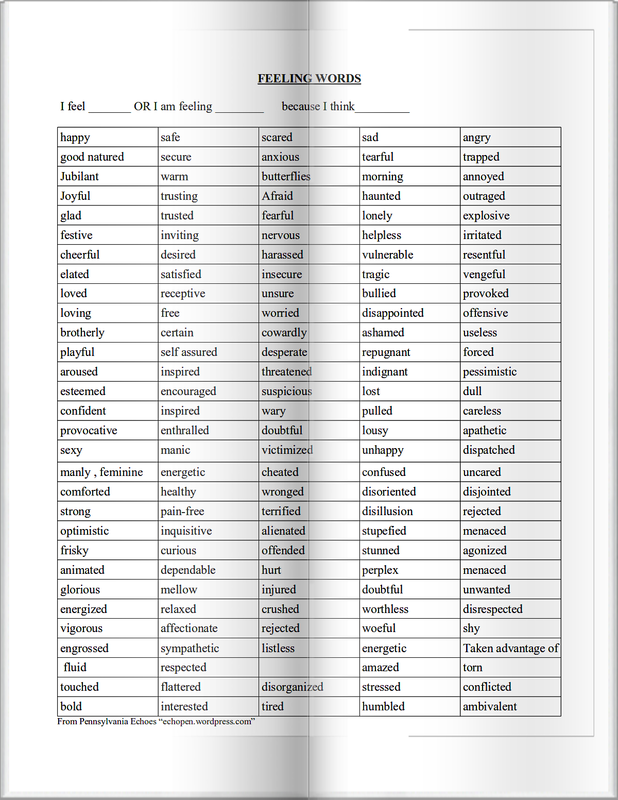 The following are examples of some feeling words. You can write your own list, to see how emotionally literate you are. If you get stuck remember these four basic feeling words : Mad,Sad,Glad, Afraid and see if you can find more descriptive words to replace them. I feel excited because, I think that you would do well!